Is Mediation Right for Me? Divorce can be long, expensive, emotional, and overall grueling. 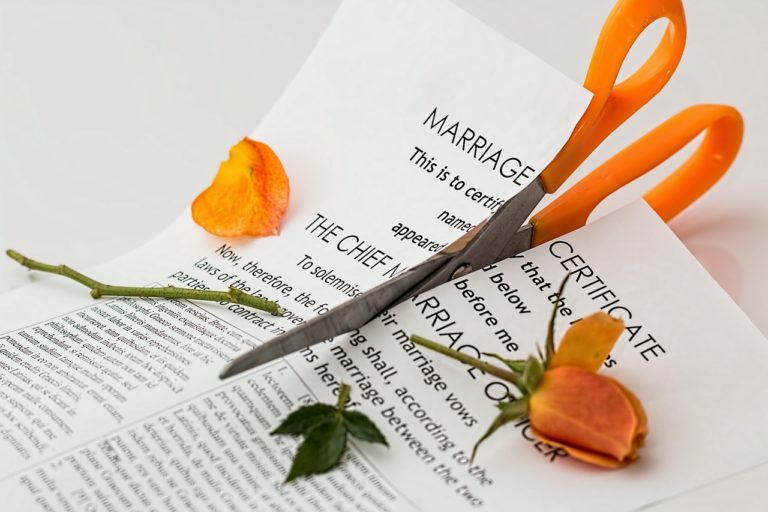 Couples who want to avoid the long drawn out process of a litigated divorce can seek to resolve their martial issues via a divorce mediation. Mediation is an alternative resolution process wherein divorcing couples resolve their marital issues with the help of a neutral mediator. The spouses can agree to a mediator on their own, or they can seek the assistance of their respective attorneys in choosing an experienced mediator. Mediation can be a great tool when there are children involved. Parents who seek to remain civil and amicable can choose mediation to help resolve their martial issues and finalize their divorce. Through mediation, the spouses can make the terms of their custody, child support and parenting plan. Thus, the parents can feel better knowing that they determined how to co-parent their children. Mediation is also a great tool when the spouses already have an idea of how to resolve their issues. At mediation, the spouses can discuss the issues they are having trouble resolving. A neutral mediator can be useful to help the parties see each other’s respective positions on the issue and help come to a fruitful resolution. What are Some Benefits of Mediation? Mediation has many benefits. First, it is an affordable alternative to a court divorce. Second, mediation does not take as long as a court divorce and is often completed in as little as one or two sessions. Next, mediation is meant to be non-confrontational. Lastly, since the spouses are making their own terms to the divorce they can be more likely to comply with the finalized divorce agreement. If you have any questions about mediation, CLICK HERE TO CONTACT Mattleman, Weinroth & Miller, P.C. The law firm of Mattleman, Weinroth & Miller, P.C., is composed of experienced attorneys throughout the states of New Jersey and Delaware. Please contact the office for a free initial consultation and get any questions answered regarding your specific case.